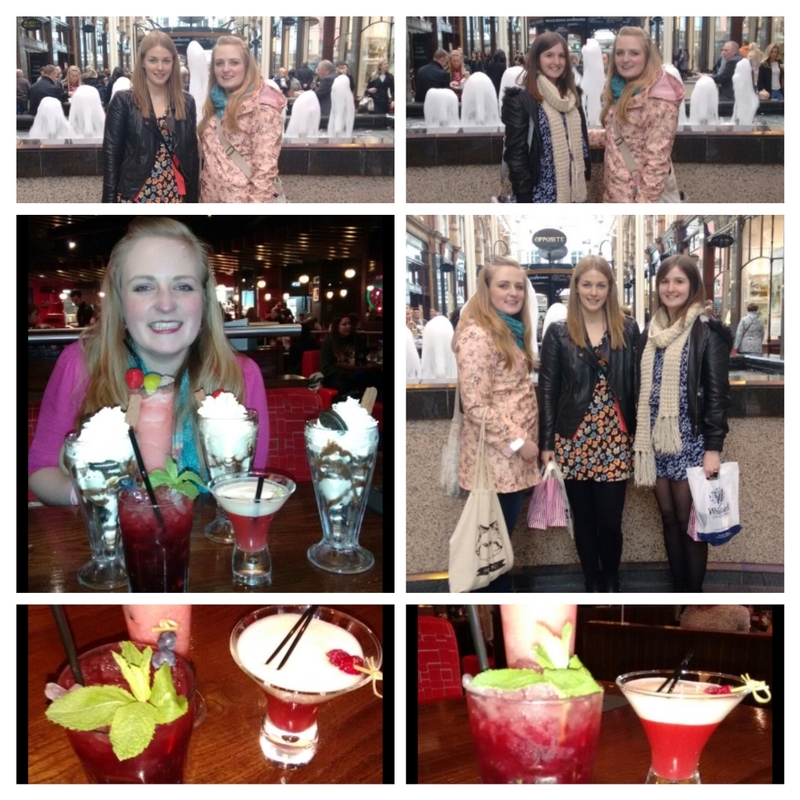 Bank Holiday Shopping, Cocktails and a Catch-Up! Hello! Did you all have a lovely bank holiday weekend? I had a great time! Particularly on Saturday when I was having a much needed catch up and shopping spree with a couple of my school friends! I’ve known Becky since primary school, and we met Catherine when we were in the same form at high school. We saw each other on and off throughout University but the three of us haven’t all got together for almost 5 years! Me and Becky now work in central Leeds, so Catherine made the trip over to West Yorkshire for us to all get together for some retail therapy and cocktails! We had lots of fun with lots of gossip and some good food…we were all shattered by the end of it…we need some more practice I think! I know that Mother’s Day is still a while away (15th March here in the UK) but this year I have decided that I want to make as many gifts as possible, so I made a head start on Mother’s Day back in January! I decided to use Mother’s Day this year as an excuse to try out some new crafts, and the first one that I have been wanting to try for ages was soap making! Ever since I saw some handmade soaps in one of my craft books I have been meaning to give it a go, and James gave me the perfect chance to try it when it bought me a Kirsty Allsopp soap making kit for Christmas. 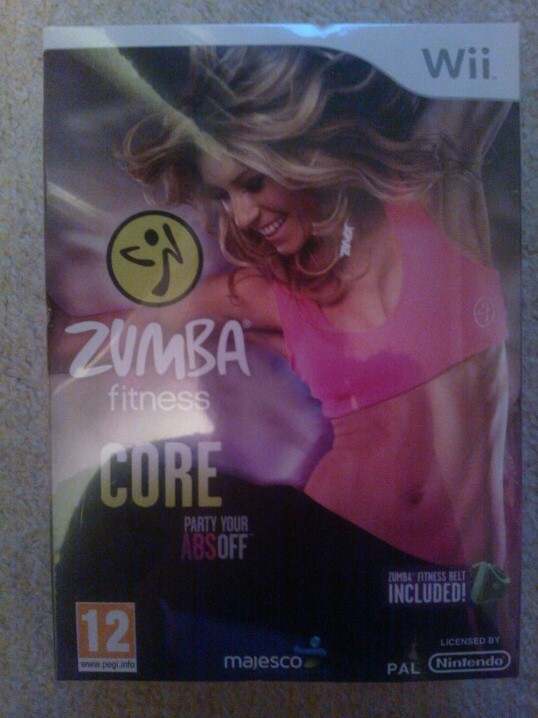 As soon as we were into the new year and had a free weekend I got out the box, eager to give it a try. 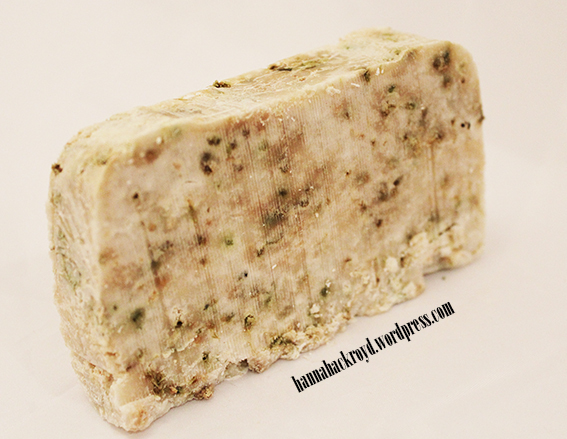 The box made a large block of lavender and lemongrass soap, which we were able to cut into 8 bars. 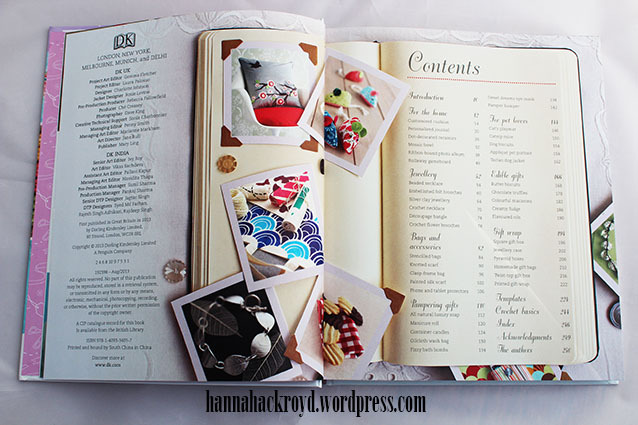 Way back in December, people asked me to review the books that I got for Christmas 2013. I managed to review Crochet Boutique, but I never got any further! So I’m going to try and get back on track with my weekly book reviews, for the Christmas books that I have neglected. 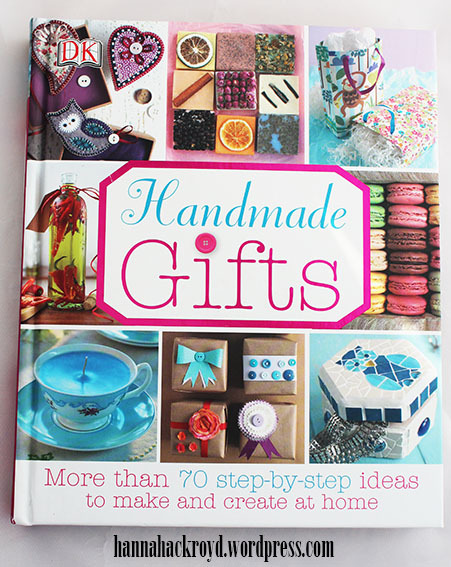 In the past, I have never really paid much attention to DK craft books, but after discovering this one, I think I have been missing out! The minute that you open the book, you are introduced to its beauty! Ok, so, I may have fallen into the trap of being lured in by the promise of dramatic reductions in the January sales…aren’t we all? However, I did only mostly pick up essentials or things that are going to help me ‘craft with my stash’ as I aspire to do as part of my 23 before 23. 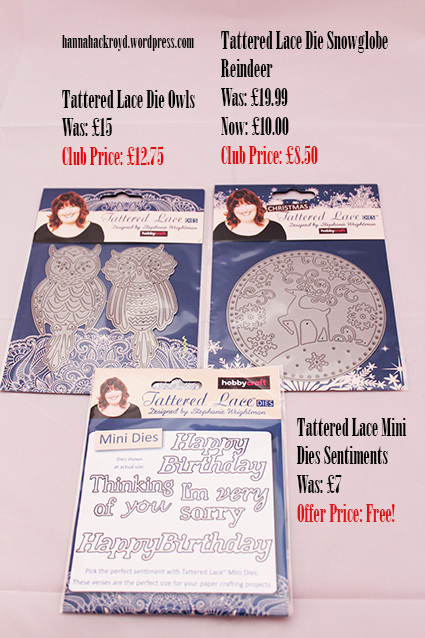 I have managed to pick up some faantastic bargains, so lets start with my Hobbycraft haul! Wow, how long has it been since my last post! Apologies for the delay, I was ill before I went on holiday, the I spend two weeks in Florida, then I came back with a cold! Since then I have been doing a lot of overtime at work and I haven’t had chance to write up this post! To add to the complications, my laptop has been shipped off for repair so I can’t even share any of my holiday snaps with you! So for now I will just share my shopping with you instead! I will split the shopping into sections; souvenirs; clothes; beauty and crafts, so hopefully that will cover something for everyone! Since my last trip to Florida in 2006, I have been collecting pins. 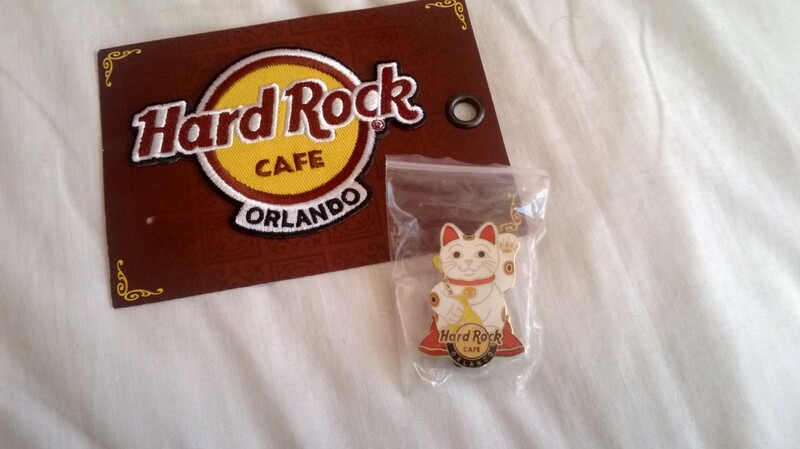 My primary collection is of Hard Rock Cafe pins, but I collected plenty on this trip to boost my holiday ones too. I picked up one for each of my two favourite rides (the Haunted Mansion and Pirates of the Caribbean), the Pirates of the Caribbean one opens up to reveal a skeleton. I got a penguin from Seaworld because James’ love of penguins has rubbed off on me and how can you resist those eyes??? 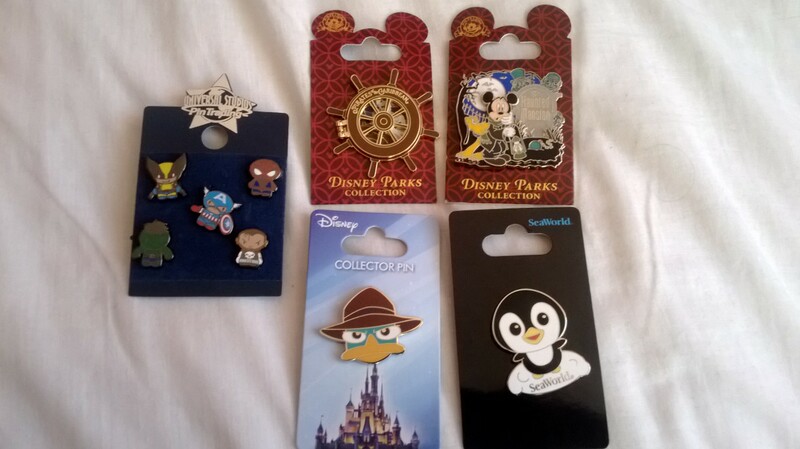 I also got some cute mini Marvel characters and a Perry the Platypus pin…who was my character obsession this visit! He is my weekly post round up for this week…just a short one unfortunately! Here is another vlog weekly post round-up…I hope you like it! Sorry this is coming a little late, I wanted to get it uploaded yesterday but I have decided to do something a little bit different this week and I didn’t have time to get it finished until just now! I have recorded my very first vlog! It was pretty scary but I wanted to try something new so I’d love to hear your thoughts on it! Fell free to give me some feedback or tips in the comments and if you like the video you can hop over to Youtube and subscribe to shiny new channel! I’m hoping to do about two videos a week so let me know if you’re for it or against it! It is exactly 6 months since/to my birthday! But that means that it is also 6 months since I started my 22 before 22 and only 6 months left for me to complete it! I thought I would review it to see what progress I have made! I’m not a huge believer in new years resolutions as I try to ‘be the best I can’ and make changes to be a better person throughout the year and I don’t like using new year as an excuse to do that but this year I have felt motivated to make some changes that I didn’t expect I was going to. More excitingly, most of the motivation has come from fellow bloggers! 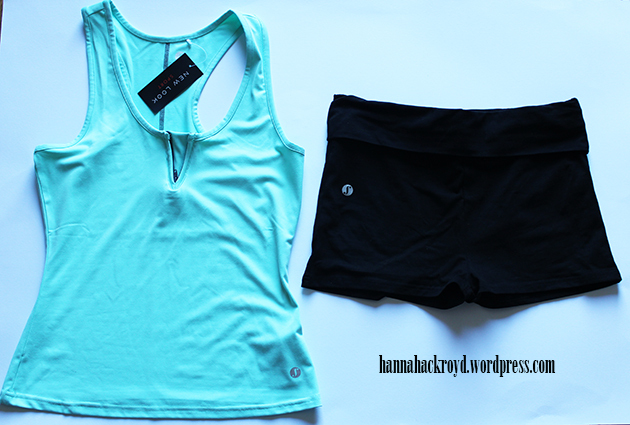 The first change I made (and the one I expect most people have made in January) is my fitness routine. Last year I had to give up dance class because of university commitments, but that also meant cutting out my regular exercise routine. I love exercise but at the moment I can’t afford/fit in long gym sessions four times a week like I used to. However, I have come up with a solution!